That means we’re creatures of habit with our own efficiencies and routines. Of course, we humans should use the best tools available to us. Take it from the robot-helmet rockers: in the right hands, technology lets us do awesome things. By now, we’ve all got our favorite social media tools and time-saving techniques. But with a truly optimized toolbelt of apps, our efforts become “Harder, Better, Faster, Stronger.” Keeping up with the latest and greatest app can be a chore, so here’s a quick review of the 10 best social media tools to make your day-to-day easier, more effective, and better for business. Plus, most are free! Buffer is a straightforward social media scheduling tool that offers a simple dashboard interface and ready-use analytics. Share your links or custom content across multiple channels and networks, plus the new Chrome extension makes posting to Facebook, Twitter, LinkedIn, and Pinterest even breezier. The Buffer blog is also a goldmine of social media insights. 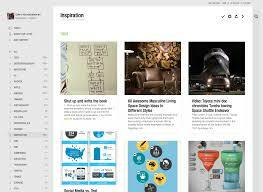 Content ideation can be a drain, so Feedly automates this process for you. Connect the RSS feeds of blogs and writers and Feedly will deliver you a “magazine” of curated content sorted by topic. Stay updated by tracking the latest discussions and influencer ideas and know what’s trending for your own content creation purposes. 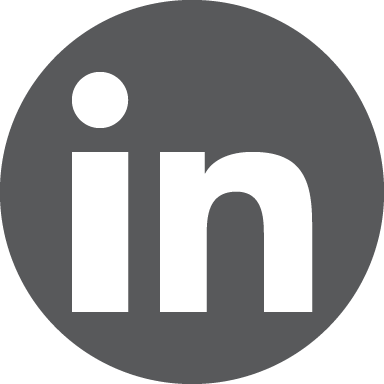 The app integrates with Buffer and Hootsuite, allowing seamless scheduling and share from within the dashboard interface. Instead of tabbing, collecting, and sorting your content topics over many hours, let Feedly save you time and headspace. Yotpo is a user-generated marketing platform with two key functions. First, it lets you post customer reviews and recommendations directly to your social media. Social proof in the form of authentic testimonials is very powerful both for establishing trust and for driving purchases online. Yotpo entices reviews from existing customers by offering incentives, then collects these testimonials in a central database for direct access and easy integrations into social posts. Yotpo also provides content curation for Instagram. Collect the best user-generated Instagram photos and make ready use of them across your business channels. Remember to get the proper permission. Shortening URLs is especially important for email conversions, Twitter posts, and Instagram marketing. 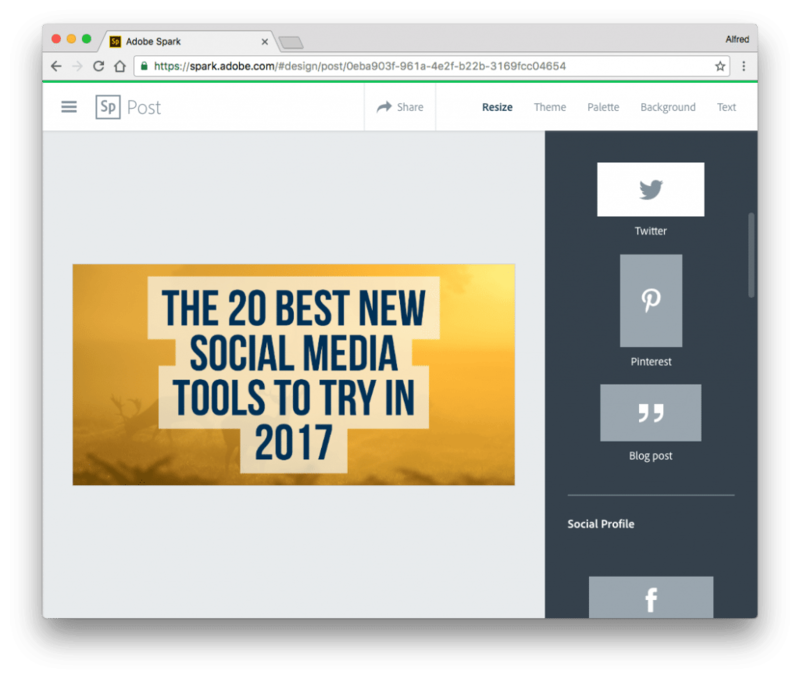 Bit.ly combines a URL shorter and a click-reporting tool to make posts neat, readable, and looking professional. 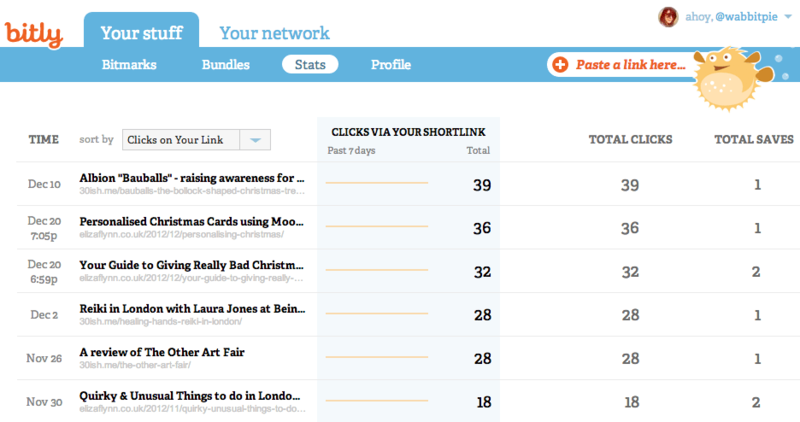 Tracking clicks helps you know what content is converting traffic to your WordPress site. 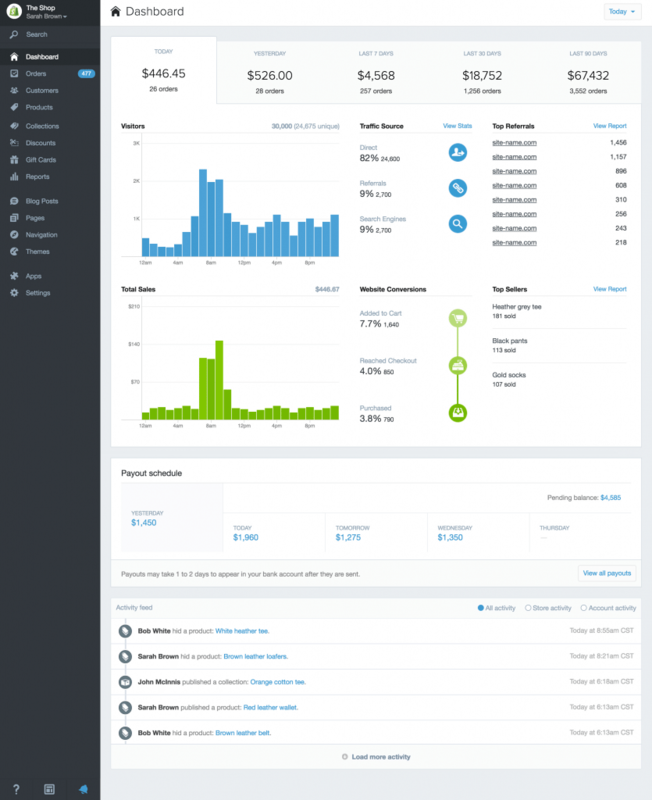 Bit.ly is part aesthetics, part analytics, and totally necessary. Video is a booming medium for sharing content online, with Youtube netting 1 billion unique users each month and widely used as a search engine. Adobe Spark lets you create video content, edit and produce stunning graphics, plus web stories in a flash. Use the Adobe browser editor to resize content for platforms, change colors, add text, and alter the background. Templates are available to assist, while icons, music, and layout options are all available and customizable in-app. Adobe Spark is an outstanding free option from the world’s leading design software company. Everyone loves a good infographic, in fact an infographic is 30x more likely to be read than an article. Canva is an easy way to create infographics, online ads, social media images, or any other visual content. Share your work directly to social media afterwards. 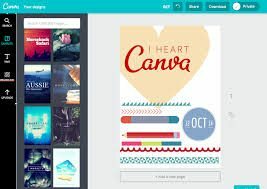 For all things visual, use Canva for free. “Using graphics to tell the story of your brand is the next big thing of social media. This is called “visual marketing,” and it came about because of the success of Pinterest and Instagram. On these services a photo is often the first, and sometimes only, interaction with readers, and this changes everything. In the United States, 60 million people now listen to podcasts regularly. That’s a 23% increase from 2015 to 2016. If you’re trying to be heard far and wide, Audacity provides an all-in-one audio software that records audio, converts tapes to digital or analog formats, adds effects, cuts, copies, and mixes full podcasts. This open-source app lets your create, edit, and share podcasts without any formal technical experience. 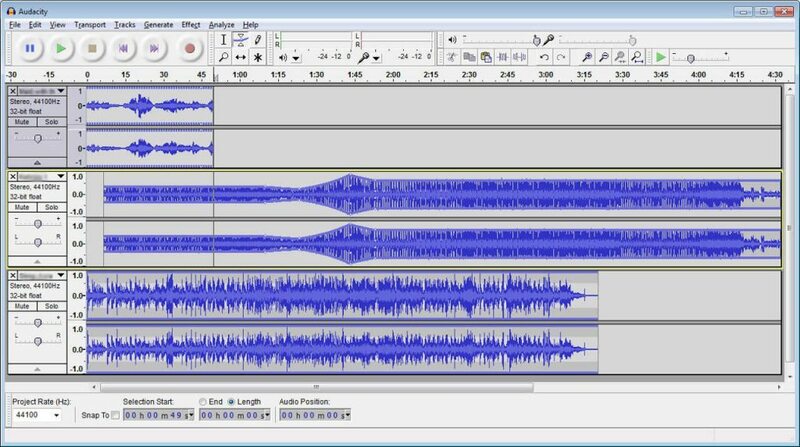 Audacity helps post your recordings to Soundcloud, website, or affiliate sites with confidence. If you’re in ecommerce, Shopify is the complete and customizable online store for you. Organize products, accept credit card payments, track and respond to orders – everything point of sale. Shopify also helps with customer service and retention. Use social media integrations like Facebook to respond to customer outreach and complaints directly through the platform. This is especially important since 42% of customers who use social for outreach expect a response in 60 minutes; 32% expect a response in 30 minutes or less. Shopify is a full-service ecommerce solution. Quuu curates content suggestions for your social media sharing needs. The twist? It’s done by a community of real, live people instead of an algorithm. 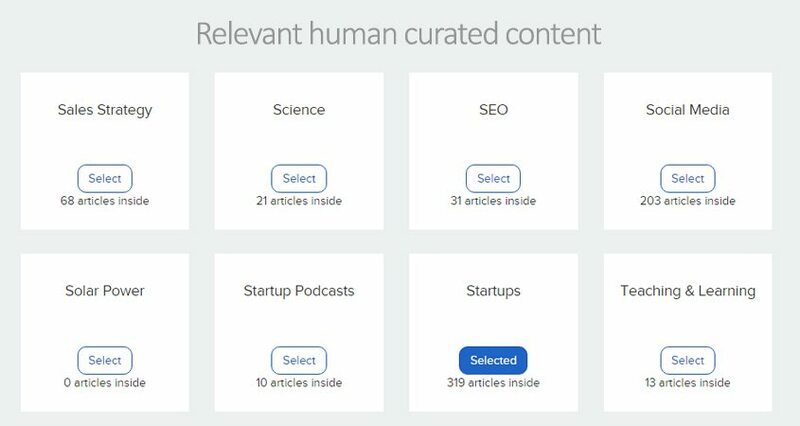 Integrate with Buffer and then select the categories of content relevant to your audience, anything from digital marketing to cute animal videos. 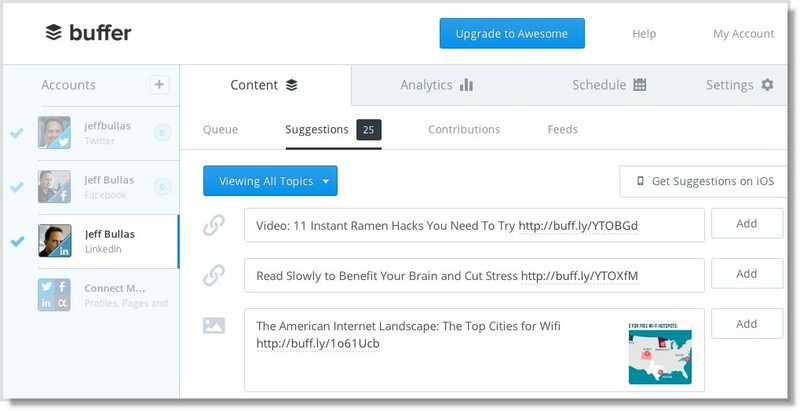 Once delivered to your Buffer queue, your preferred choices are noted to ensure better curation in the future. For those looking for an optimal blend between of human and technological content curation, Quuu awaits. If you’re like me, you’re super picky about finding the right photos and video to suit your content. 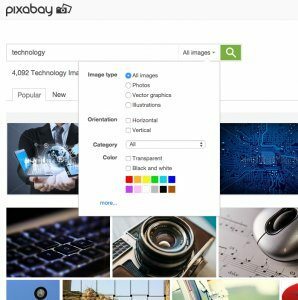 Pixabay offers almost 800,000 free photos, videos, vectors, and illustrations for use anywhere. Bonus: more than 1,000 new high-resolution images and videos added to Pixabay each day. Yes, everything you find on Pixabay will be licensed under Creative Commons and are free to use anyway you choose. Choose from an expansive list of categories when finding outstanding images and more on Pixabay. 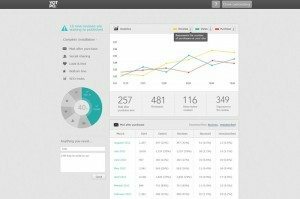 Out to save time and maximize your social media powers on your WordPress website? 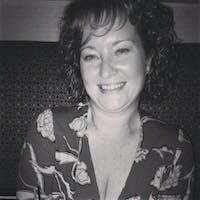 From visuals and audio, content ideation, content curation, user-generated content, point of sales, or scheduling. To see the greatest returns from social media, your business should make use of the best social media apps. To see the greatest returns from social media, your business should make use of the best social media apps.